This variety pack has become my go-to for shatter. I love the Seven Star shatters for how clean they melt down in a quartz banger, no matter the strain. Just as a tip…If you check what strains are available as individual purchases, you can request which strains you want in the order notes. Great assortment of quality product. I’m ordering again now! I got a pack of sativa-leaning strains. Absolutely amazing quality and the value in this pack is great! Still love this pack but I wish there was a way to pick the flavours you want. It not guaranteed you get what you note even when they remain in stock. Some strains I’ve tried from other brands, but not this one yet and some strains I’ve not yet heard of or tried until now. I’m excited to try the rest. Overall a really decent deal. The best pack a pack you can get! Lovely deal, it is nice to be able to get so many different strains. Most online MOMs don’t allow mix & match. I <3 Greenz. Good deal 7 different types of shatter. The variety packs are the best deal I hope you guys get more, thanks greenz. Love this deal, love this site. Great variety and awesome flavours. You really can’t go wrong. Keeps us medicated. Stay lifted. Still a great value, and if you time it right you can apply discount codes to get even more savings. Packaged nice, all individually sealed. I have only ever gotten one batch that had one open in it. Seven star still makes great shatter, potent and flavorful. Good medical information about the products are displayed . I recommend just getting a mix for your first time, and then request your favorites on subsequent purchases in the comments of your order. This time I tried other strains. All are unique. Great to have so many options. Thanks GREENZ! Rediculious strain options… Over 15 to choose from. Can’t go wrong.!. Too many choices. I got 2 variety packs. Really nice shatter for an incredibly cheap price – I always let the house do the selection as the variety is always broader than I would choose and some of my favorites have come this way. If you like to smoke shatter this is the best deal in town. Second round of orders, and just as exquisite. Thank you for consistent prices & product. Excellent variety, high quality product. 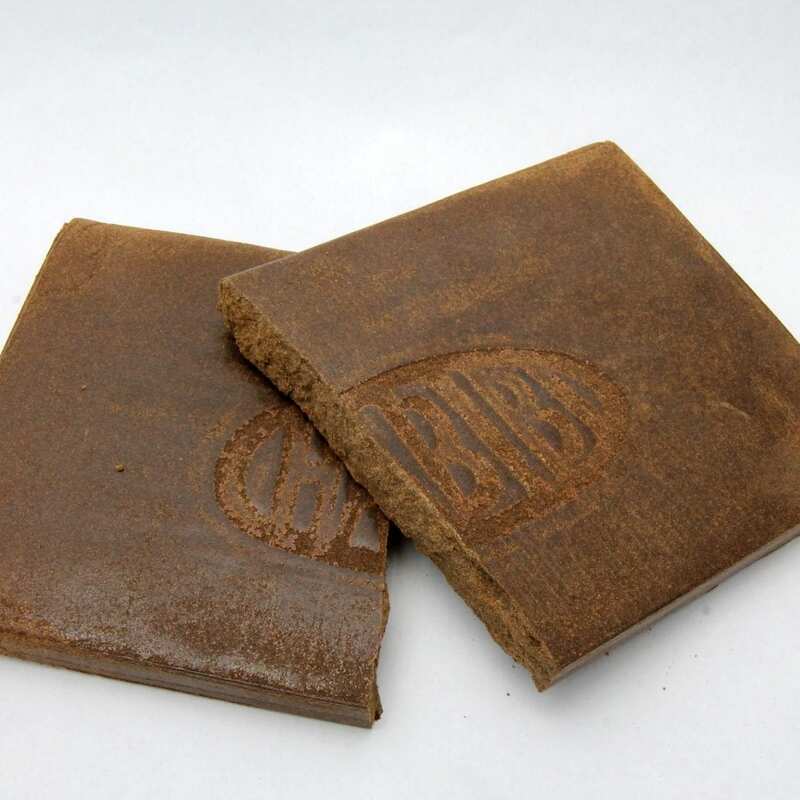 8/10 for shatter–10/10 for price. Doesn’t hurt that Greenz have some of the best CS i’ve dealt with. Another good mix! One of my fave shatters now. I absolutely loved this purchase. Variety! Waiting for Greenz to re-up to get another one. What a selection. Each with there own uniqueness. Please reup on this sample pack! A good deal and a great way to sample the Seven Star products, most were enjoyable. Amazing deal.. Both on cost and quality. Very impressed with the variety of strains. New packaging is very appealing to the eye. Easy to sort. I’ve found the consistency of Seven Star bho is always brittle and amber certainly not yellow. Throughout all of the strains.Very impressed and happy with my purchase and service. Fast shipping. Great fast customer service. 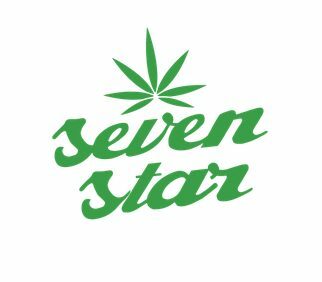 Seven Stars Concentrates are flavorful, potent, well packaged, and varied, all around they are an incredible bang for your buck at the normal price of 45 a gram. This makes them an even better deal at 35 a gram, can be brought down even more with a sale or reward points. It is convenient that you can swap out budder if you want.